Our last post, “The 7 Best Beards in the World of Cannabis”, has plenty of people who could easily reach this list. However, we don’t want to count people twice where we don’t need to, and with this list we can mention some awesome names – names that you might not have expected to see here. This list is not in order of greatness, for you can’t rank awesomeness in such arbitrary ways. Six times NBA MVP, six times NBA Champion, nineteen times NBA All-Star and NBA all-time scoring leader. Oh, and a student of Bruce Lee’s. We are also told by Tommy Chong that Abdul-Jabbar achieved all of this whilst using weed, and even claimed that his career longevity could be due to cannabis use. Nowadays, Abdul-Jabbar uses cannabis to beat his migraines, but we’re pretty sure he must’ve indulged a little in the heady days of the 1960s and 70s. Oh, and Whoopi has also created a highly-regarded product named “Whoopi & Maya”, a cannabis-based product for menstrual pain and discomfort made in conjunction with Cannabis Cup-winning Maya Elisabeth. 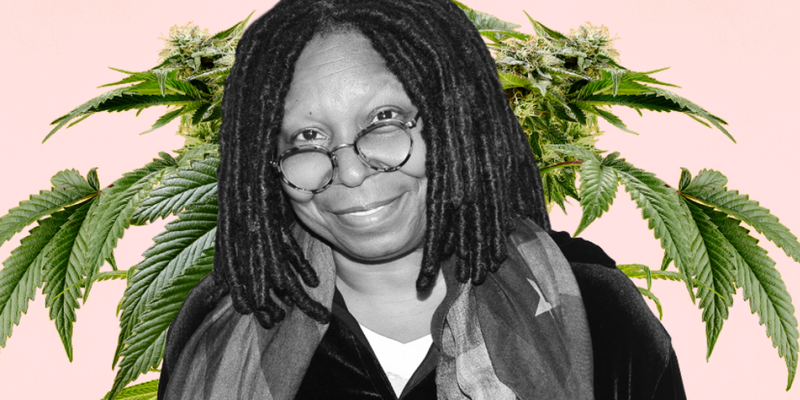 Whoopi’s mark on the world of cannabis as well as entertainment has been made. The most decorated Olympian of all time (26 medals), a total of 83 medals in various world championships and a breaker of multiple world records. 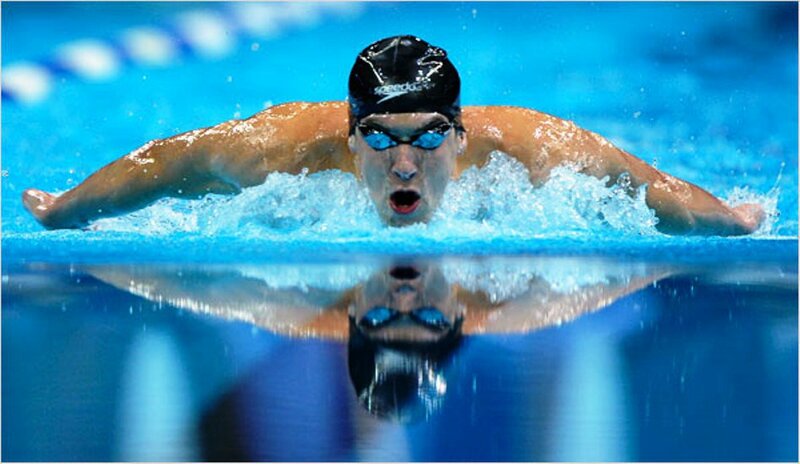 Michael Phelps pretty much smashed every stoner stereotype (lazy, lack of focus etc.) when he was pictured taking bong hits, which was probably more shocking to most people than the fact that he enjoyed partaking in a little cannabis every now and then. Michael Phelps proved to the world that, yes, you can be one of the greatest athletes to have ever lived and use cannabis. That was hard! In fact we’ll surely be back with even more great stoners in the future, as there are so many great and interesting people in this crazy world. If you want to take inspiration from these greats apply for you MMJ card here today.